TAS is the one for all. TAS is a vibrant and dynamic co-educational day and boarding school that achieves consistently high academic results and offers a broad range of co-curricular and outdoor activities for students from Pre-Kindergarten to Year 12. 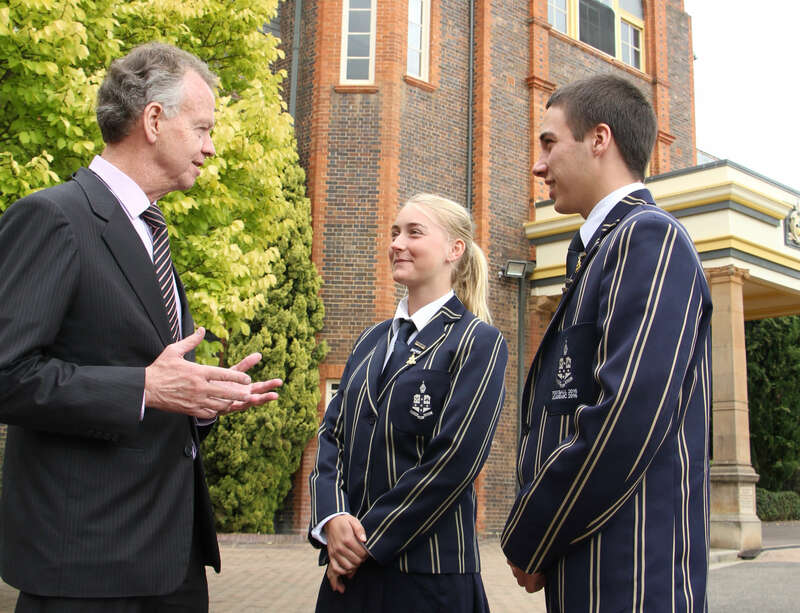 The only regional member of the NSWGPS, TAS is the largest independent school in Armidale and home to over 230 boarders from across NSW, interstate and overseas. We invite you to browse our website and explore how TAS can offer your son or daughter the chance to experience all the opportunities available at one of the leading independent schools in the country. TAS is more than a school, we are a diverse and vibrant community of students, parents and friends, past, present and future. We encourage you to actively engage with life at TAS by staying connected through Facebook, Instagram and Twitter.